American Psycho has been on my to-read list for a really long time. I was slightly terrified to actually start reading it because I’ve seen the movie and knew that the book would probably be much more intense. After finding a copy at Half Price Books I decided to finally bite the bullet. Ellis’ American Psycho shows what life is like for the hip, powerful, and rich in the 1980s. Patrick Bateman belongs to this elite set while having a separate lifestyle more horrible than any of his “friends” could imagine. Despite how incredibly graphic and violent this book was I actually really enjoyed it. The movie is very similar to the book so if you’ve seen it, you’ll know what to expect. Bateman is a character that you could expect to see on the street and discovering what he does in his free time is shocking. For someone like me who enjoys hearing/watching/reading about crazies (serial killers, etc.) American Psycho was right up my alley. Bret Easton Ellis writes with an amazing amount of detail and there were specific scenes where I had to momentarily put the book down due to feeling nauseous. So, if you have a weak stomach I’d urge you to think carefully before picking this up. Ellis’ views about modern society are very prevalent and he makes it clear what he thinks about materialism and excess. 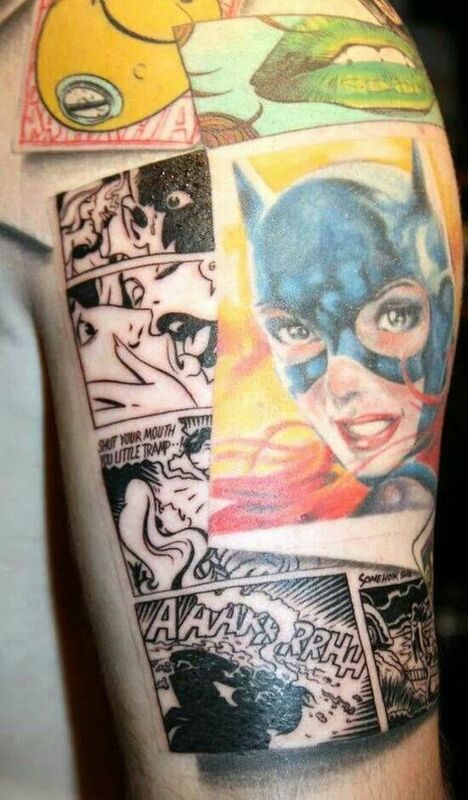 All of the characters are realistic and believable, with the exception of Bateman. Any doubts associated with Patrick come from not wanting to believe that anyone could or would actually do the things that he does. Have you read American Psycho? Are there any similar books that would recommend? Let us know below in the comments. 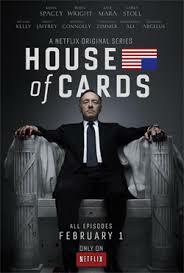 I’ve been hearing great things about House of Cards for a long time and we finally started it recently. Francis Underwood forever! I read Devil in the White City last year & found the whole H.H. 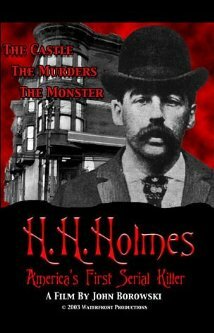 Holmes story very fascinating. Morbid as it may be, I’ve always been interested in serial killers & this documentary was fun to watch. Elijah Wood & John Cusack? Yes, please! 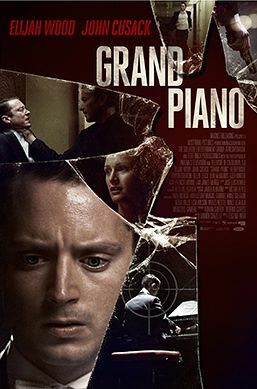 Grand Piano is highly intense and a great thriller. Perfect for anyone who loves classical as well. 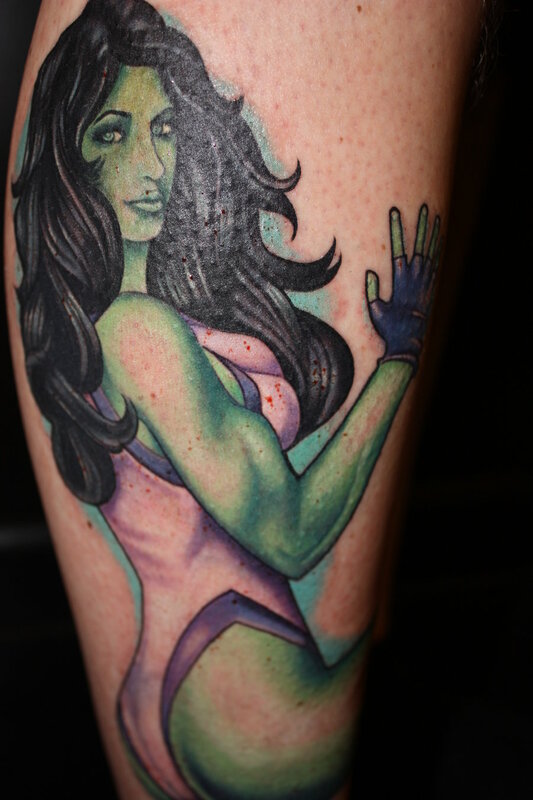 The She-Hulk Diaries is a fun, short book that’s great for anyone who’s a She-Hulk fan. I discovered it after previously having read Rogue Touch let me just say, I highly recommend both! 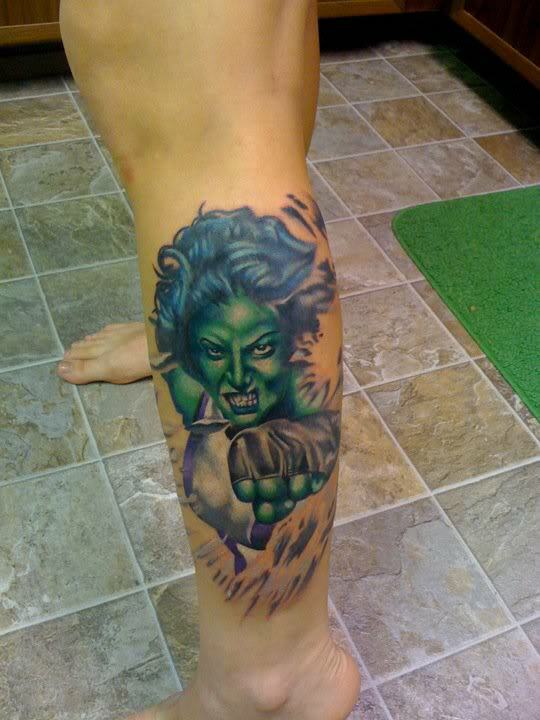 Today I decided to pay tribute to one of my favorite female comic book characters, Shulky. Enjoy! 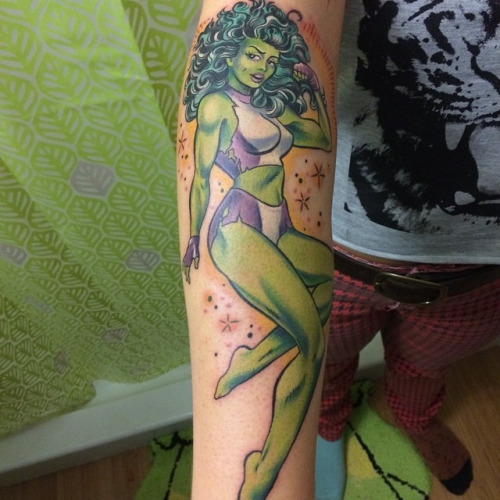 Do you have any She-Hulk Diaries inspired ink? 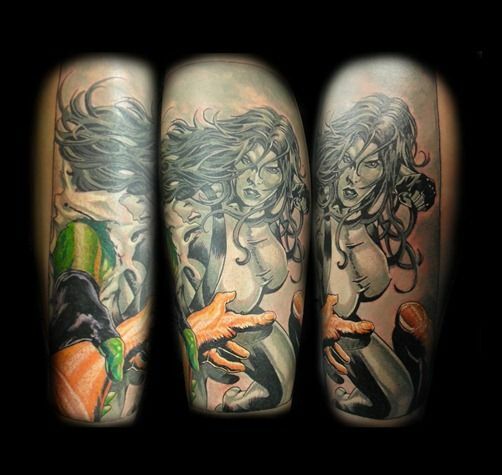 Have a book you’d like to see featured on Tattoo Tuesday? Let us know below in the comments. 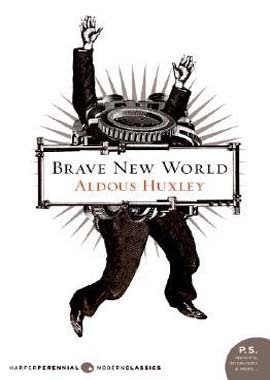 Brave New World was one of our book club picks for December. We chose two classics and this was one of my choices. I have wanted to read this for years (partly because I felt I should.) After finishing this I’m looking forward to reading more of Huxley’s work. Brave New World shows life in an ideal society. Bernard Marx is the only person who seems to be not contented with how perfect life is. After traveling to a planet with an old, imperfect society, Marx will never see things the same way again. I generally enjoy any book that takes place in an alternate society/universe or that has a touch of dystopia (i.e. A Clockwork Orange, Fahrenheit 451, I Sing the Body Electric! etc.) In our current world where technology advances every day it’s not so hard to imagine a future where we’re all somewhat programmed to be happy as we see in Brave New World. Aldous Huxley does a fantastic job of creating a group of people that have lost all sense of what is appropriate as well as what is important. Bernard Marx is in a constant struggle because he has none of the same interests or desires as his fellow man. In this world differences or irregularities are to be shamed and punished, not understood or accepted. After seeing evidence of how the world used to be Marx invites change and therefore disrupts everything that the others hold dear. Favorite quote: *I chose two quotes this time! Have you read Brave New World? Are there any dystopian/science fiction books that you recommend? Let us know below in the comments.